Most people think they can just leave the fireplace as is during the summertime without any maintenance, but a little TLC can go a long way to ensure your fireplace is in prime condition for those cold winter nights. 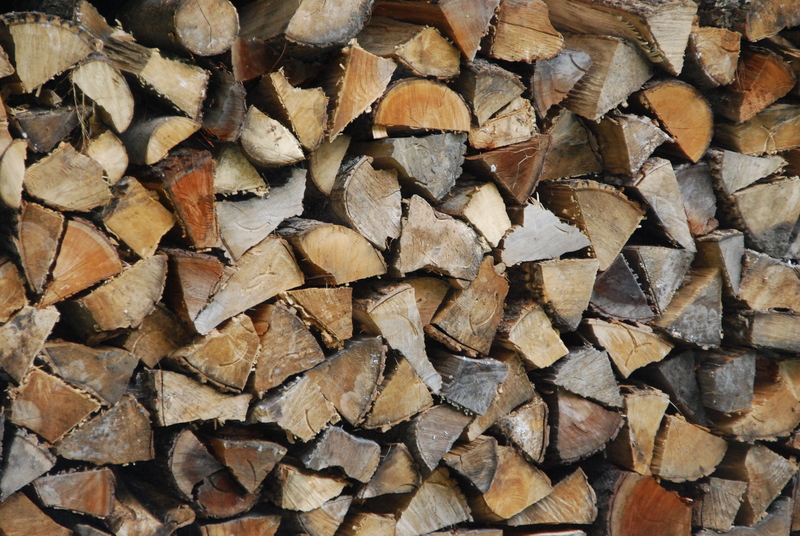 Ensure you have enough wood for the upcoming winter! keeps your stored wood off the ground, to help it keep it dry away from dampness and bugs that can rot your wood. Stock a bit more wood than you would normally use in the season, as you can have an unexpectedly cold winter. Of course any excess wood can be used for the season after. If you haven’t already done so, we recommend installing a screen on the top of your chimney. These can prevent birds coming into your chimneys to build a nest or any other small rodents. It’s never fun to have birds chirping inside your fireplace! As recommended by the NFPA (National Fire Protection Association), we beleive that your chimney should swept every year, when it’s not being used. Chimneys can build up large amounts of soot and also debris that can clog up your chimney. If you want the optimum fire running during winter, it should definately be on the to-do list. This is best left to the professionals to do, and you’ll find the certified sweepers at http://www.csia.org/ . Just use the search function on the website to find the nearest. Another important aspect of maintenance is it inspect get your chimney and fireplace inspected regularly. You can hire a professional to do this for you, or if you’re capable yourself check the chimney and fireplace for cracks and any other damage. Leaving cracks, even if they’re small to begin with can lead to a very expensive repair bill if you don’t regularly inspect your fireplace. I am interested in the Fenwick. My fireplace is 35 3/4 width and 29 3/4 height. Would I use medium size? I had the hearth removed, so, will it work without a hearth? Hi Derith, yes a Medium size would fit fine. I am thinking about getting a fireplace for my basement this winter, so thanks for sharing this. I like your point about keeping wood stored away and using a log rack to keep it organized. I’ll definitely consider investing in one of these so the wood can stay dry. I’m sure chimney sweeping is crucial for staying safe. It’s good to know that this is something that is best left to a professional, like you said. It will probably make a huge difference in the efficiency of your fire as well as keeping soot and debris from entering your home. I wanted to thank you for this advice for getting a fireplace ready for the winter. You mentioned it could be good to have a log rack for a hard wood storage so that the wood can stay dry. This seems really important especially if you’ll need wood regularly for your fireplace.